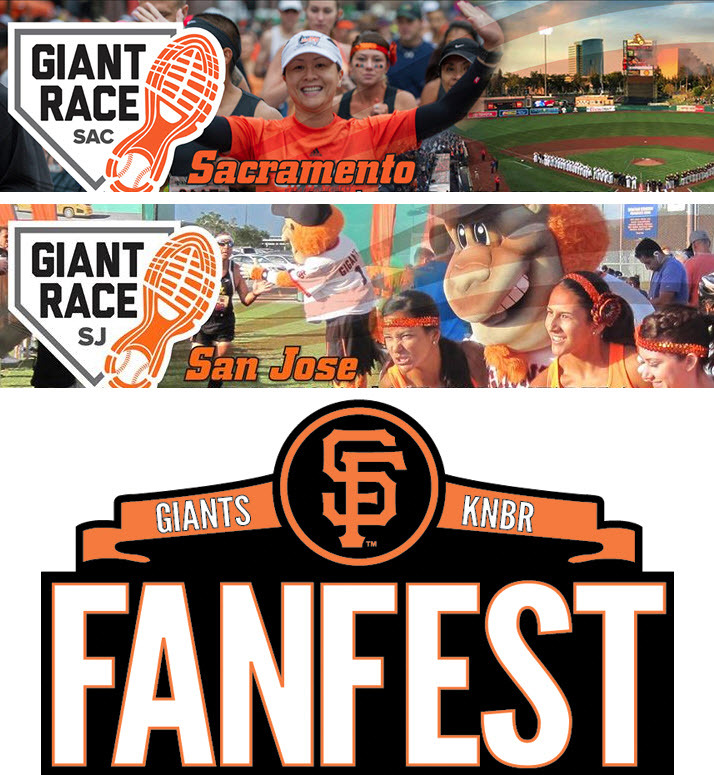 The Giant Race 5k benefitting the Giants Community Fund and the Junior Giants Program! Junior Giants reaches into communities and offers youth a chance to learn the basics of baseball during the summer while also discovering the importance of self-esteem and respect. Junior Giants annually serves over 21,000 participants in 90 leagues. Junior Giants is more than just baseball and offers several distinct programs to further enrich a player’s experience. Players learn the Junior Giants Four Bases of Character Development: Confidence, Integrity, Leadership and Teamwork, as well as the importance of Education, Health and Bullying Prevention. All volunteers will get a free Giant STAFF shirt.